Designed by experienced structural engineers. Comes complete with a simple manual and tool kit. Assemble your 3D printer all by yourself with only 10 steps. The Pango software is developed and updated by the most experienced software engineers, with a simple and friendly user interface. Our 3D printer provides several additional extension components as an option to increase the convenience and fun for the users. 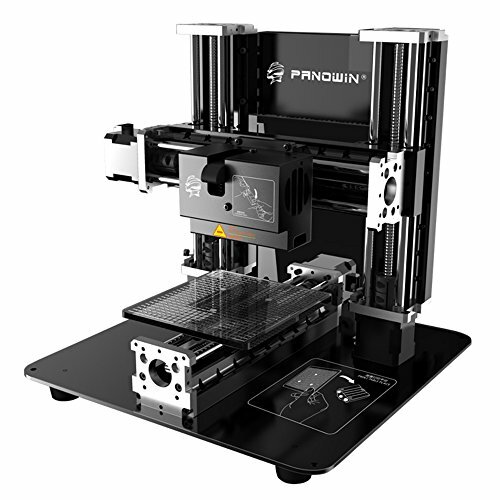 The extruder can be easily replaced by a 500mW laser head so your 3D printer can be transformed into a laser cutter immediately.